"Dr. Singh is awesome and so is his staff. He is very direct and kind." "Dr. Singh is outstanding in his field. He is compassionate and kind." "You won't find another doctor that cares and is as knowledgeable as Dr. Singh." "My experience with Dr. Singh and his staff was very positive." "Dr Singh is one of finest physicians I’ve been to, he is very thorough." "Dr. Singh is clearly very professionally competent, always willing to listen." 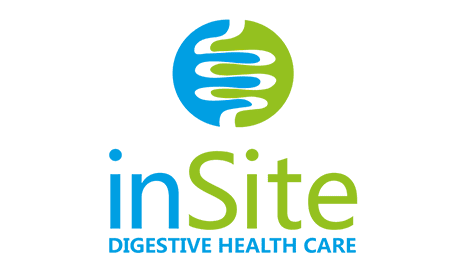 Dr. Singh is part of the large network of GI doctors with inSite Digestive Health Care. Colon Cancer is the third most common cancer in the United States. Having a Colonoscopy is the best proven method to prevent colon cancer or catch it at an early stage. GERD is common and affects approximately 20-25% of all Americans. Barretts esophagus is a precancerous change that may be related to poorly controlled reflux. Endoscopic Ultrasound (EUS) is the best way to detect pancreatic cancer at an early stage. EUS is useful in the diagnosis and staging of rectal cancer, stomach cancer, and esophageal cancer. Our office strives to contract with all PPO insurance plans but there are some plans we are unable to contract with. Some plans require PCP authorization before scheduling an appointment. It is the patient's responsibility to verify that the provider is contracted with their plan prior to scheduling an appointment.